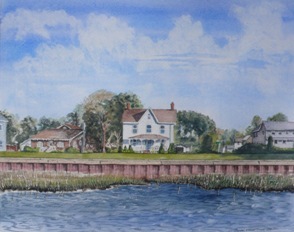 Daniel is a fine art painter specializing in watercolors and pastels. 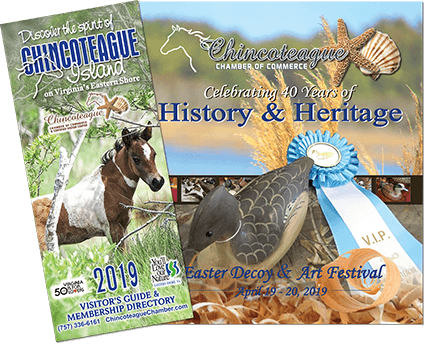 One of Dan’s greatest enjoyments is capturing the ever changing light and shadows of Chincoteague and Assateague. The changing seasons bring their own treasures – rustic sienna of dying marsh grass, bright green shoots emerging in Spring, the bay and refuge transformed by winter snow. He also has begun painting many of the well-known merchants and events on the Island. Daniel Thomas Fine Art is open year-round!